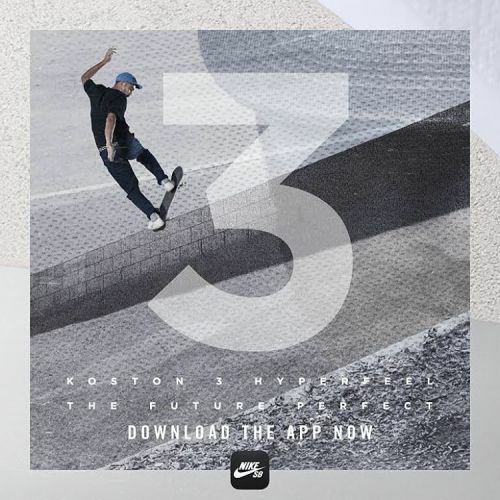 Download the Nike SB app for details on win a private skate with Eric Koston. He’ll be at London’s @baysixty6_skatepark soon, get the app to find out more! think small? …crazy woman! ;-)i'd join you in the tula pink tattoo parade… but i have a zero pain threshold! i walked in a tattoo place once, but then i walked ou.t..!love you and your tattoos bunches!